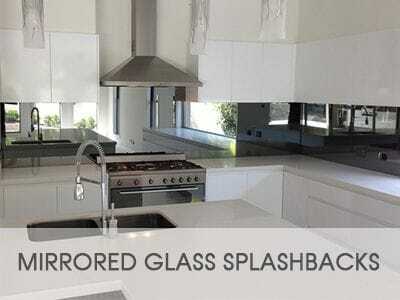 Market Leaders and Kitchen Glass Splashback Experts, servicing the Gold Coast, Tweed Heads, Byron Bay for over 14 years. Discover the beauty of coloured glass and its almost limitless applications. 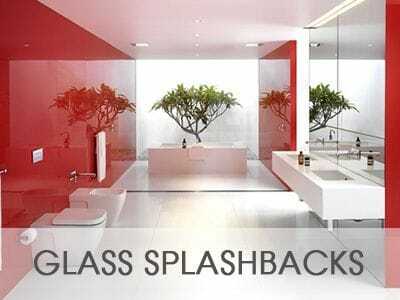 Like no other surface, the clean lines and brilliant high gloss finish is not only easy to clean, it's simply stunning. At Ocean Blue Glass, our highly qualified, professional and friendly staff Quote, Measure and Install our Custom quality products. We do not use sub contractors. 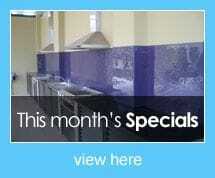 10 Reasons Why YOU Should Choose Ocean Blue Glass Splashbacks? Ocean Blue Glass Splashbacks are custom made to suit your exact specifications and can be painted any colour in our commercial spray booth. We also have a metallic range and sparkle range to choose from. If you need a bit of colour inspiration, then visit the Dulux Atlas. Ocean Blue Glass can colour match any colour and we provide you with a painted sample for final approval. Please note - you are able to specify colours from other paint manufacturers, simply provide their name, colour name and code. We also custom make textured glass splashbacks in one of our in house kilns for that unique look. We have a standard range of patterns to choose from to give your kitchen or feature wall a look that is different from any other. Each pattern is hand created and designed to suit your area and the undulating smooth edge is so EASY to clean. Call Ocean Blue Glass today to arrange a FREE onsite consultation. Contact us NOW.